Yesterday, we shared the results of the latest Home Price Expectation Survey byPulsenomics. 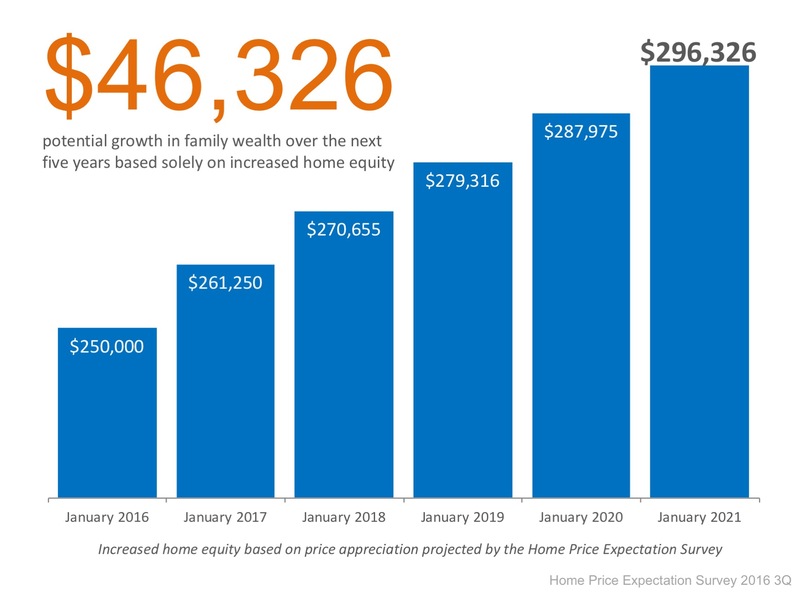 One of the big takeaways from the survey is that over the next five years, home prices will appreciate 3.5% per year on average, and cumulatively will grow by around 18%. 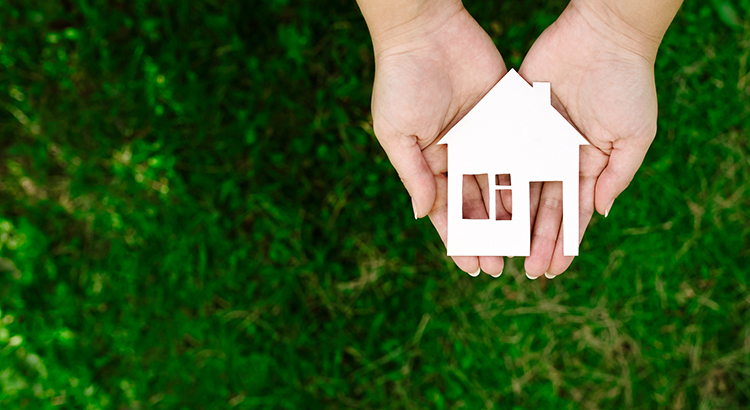 Not only is homeownership something to be proud of, it also offers you and your family the ability to build equity you can borrow against in the future. If you are ready and willing to buy, let's meet up to find out if you are able to today!